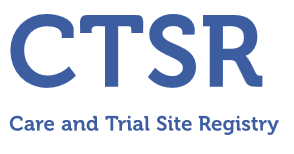 Thank you for your interest in registering at the Care and Trial Site Registry (CTSR). For the purpose of the registry, each centre should be registered only once. To check if your site is already registered, please enter your country.